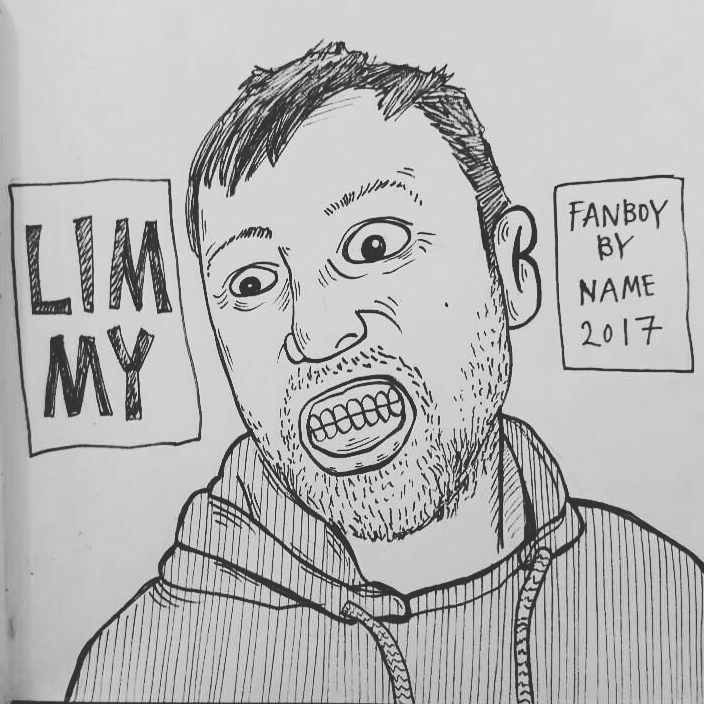 Let me just be really clear about this, Limmy can do no wrong! He has made me laugh more times than any other human being so he’s earned any and all support I can give. He’s started popping up tunes on his Soundcloud and rather than them being outright piss-takes they are actually decent. So here’s one……if it’s too serious for you you can always drop back in on his quality edit of the ‘Turkish Delight’ theme song HERE for a few laughs.